By midday on Monday, November 9, the Dow Jones Industrial Average fell by over 1.20% and the S&P 500 dropped by 1.26%, fueled by the decline across many stocks. 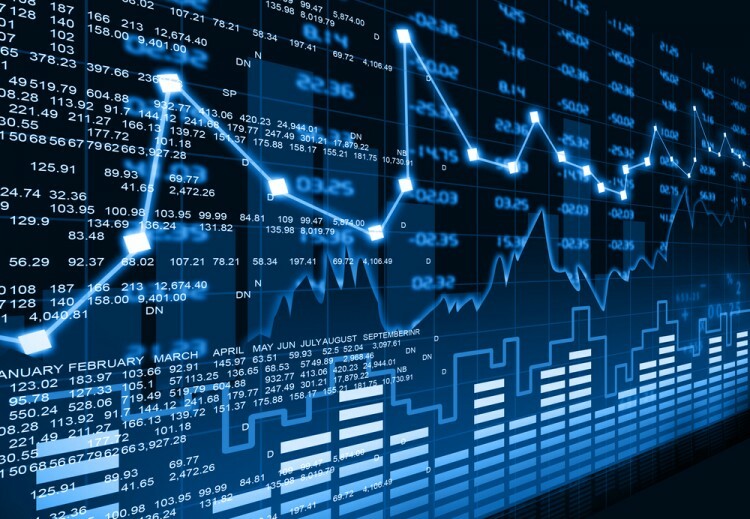 In this way, Agios Pharmaceuticals Inc (NASDAQ:AGIO), Plug Power Inc (NASDAQ:PLUG), Commscope Holding Company Inc (NASDAQ:COMM), and TravelCenters of America LLC (NYSE:TA) are among the top losers on Monday and in this article we are going to take a closer look at the developments behind their declines. We’ll also tackle the sentiment of hedge funds over these stocks. In the eyes of most traders, hedge funds are assumed to be underperforming, old investment tools of the past. While there are more than 8,000 funds in operation at present, Insider Monkey looks at only the aristocrats of this group, around 730 funds. Contrary to popular belief, Insider Monkey’s research revealed that hedge funds underperformed in recent years because of their short positions as well as the huge fees that they charge, not because they are not good at picking stocks on the long side of their portfolios. Hedge funds did in fact manage to outperform the market on the long side of their portfolios. In fact, the 15 most popular small-cap stocks among hedge funds has returned 102% since the end of August 2012, beat the S&P 500 Index by 53 percentage points (see more details here). Agios Pharmaceuticals Inc (NASDAQ:AGIO) is slipping by 10.50% in active trading by midday, after announcing “encouraging” results to its dose-escalation portion of a study of a first-in-class, oral, selective, potent inhibitor of mutant isocitrate dehydrogenase-1 (IDH1), in advanced solid tumors. The data found that for all 62 treated patients as of September 3, they demonstrated that AG-120 was well tolerated with a favorable safety profile in advanced solid tumors including glioma, IHCC and chondrosarcoma. The sentiment among smart money investors is also weak. According to our database of 730 hedge funds, 16 funds held just 1% of Agios Pharmaceuticals’ outstanding stock at the end of June.